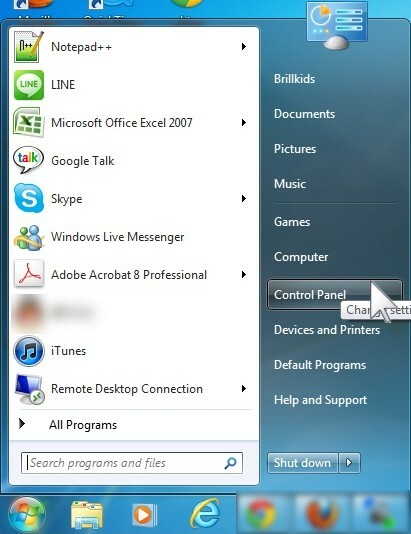 From your Start menu, open your Control Panel. 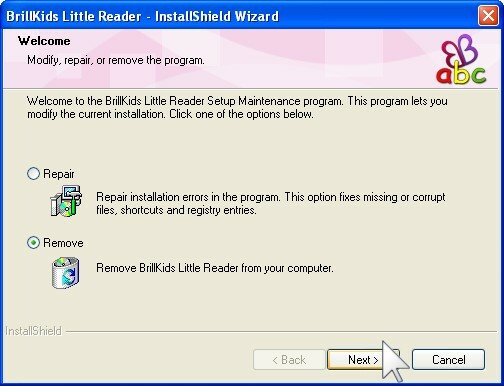 Find and select BrillKids Little Reader, then click on the Remove button. 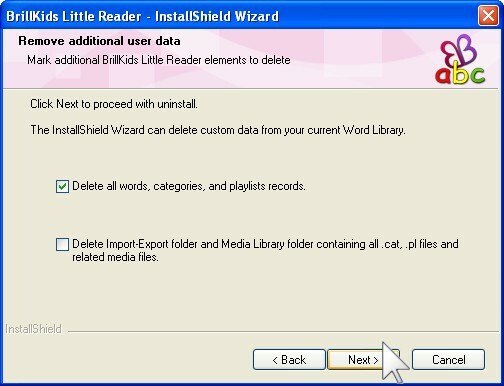 In the InstallShield Wizard that opens, choose Remove and then click Next. Choose whether you want to delete all preset settings and/or all media files and then click Next to start the removal process. 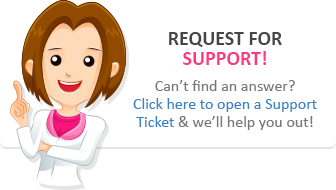 Once the uninstallation has completed, click Finish to exit the the InstallShield Wizard. 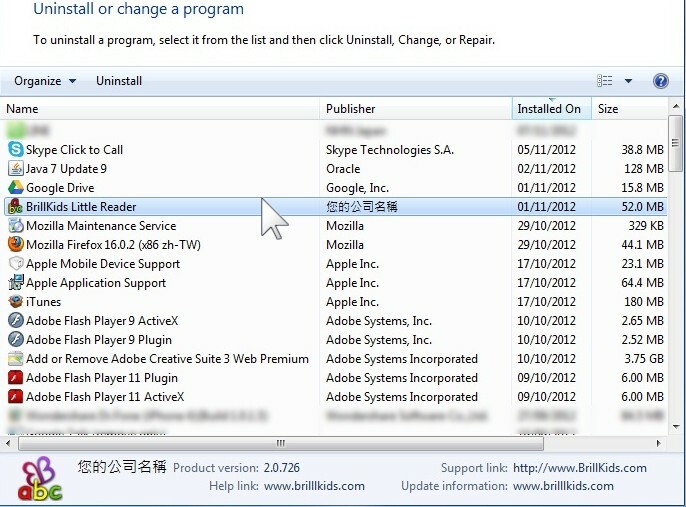 Under Programs, choose Uninstall a program. 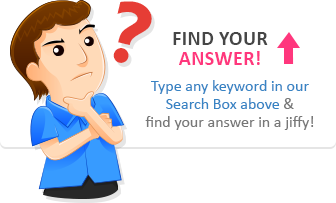 Find and double click BrillKids Little Reader. Choose whether you want to delete all preset settings and/or all media files and then click Next to start the uninstallation process.